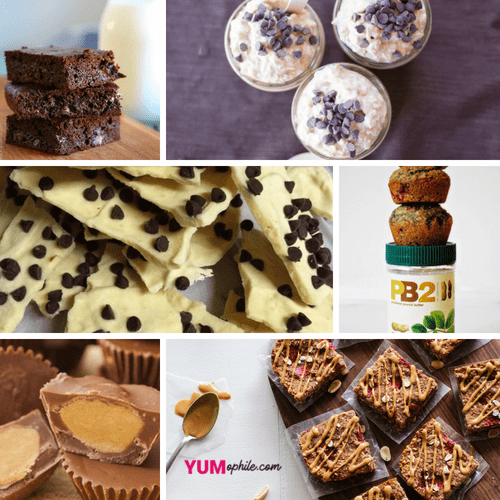 Here are 14 Healthy Pb2 Recipes that will change your life. In case you don’t know….PB2 is a peanut butter powder that comes in a powder form. It boasts 85% less fat and calories versus regular peanut butter. That means you can create all sorts of peanut butter concoctions that are actually healthy, low calorie, and low fat. Pretty cool right! You can find these peanut powders at most grocery stores by the peanut butter or you can always grab some online.